We carry tires all year long!!! Continental, BF Goodrich, GoodYear, Cooper, and other trusted brands. For any quote(s) or questions, feel free to contact us. 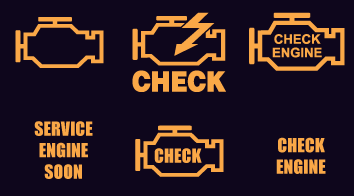 We troubleshoot, diagnose the check engine light when illuminated, flashing, illuminates then go away. NOTE: this is not "CODE READING". Any human being can read any 4-digit trouble codes with their functioning naked eyes from the monitor screen. Please do not confuse this with the actual diagnostic testing. Those are important check-ups to prevent costly repairs. Our team at CR Auto will be following themanufacturers standard recommendations. If you are uncertain what kind of service(s) your vehicle needs, feel free to contact us. BE CAUTIOUS! 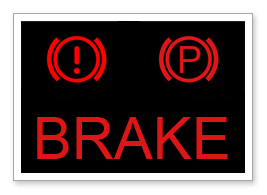 When the Brake Warning Light is on or flashing, do not take it lightly. We inspect the functionality of braking system: we inspect for leaks (if any), inspect all brakes, clutch, brake lines, parking brake, brake fluids, and others for wear and tear. When the Charging System Warning Light (aka. 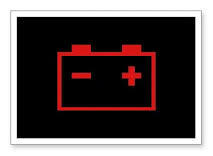 Battery Light) appears on the dashboard, it indicates the charging system of the vehicle is failing. It does not necessary conclude, the battery needs a replacement. Please, consider having the charging system inspected first, before replacing a battery right away. 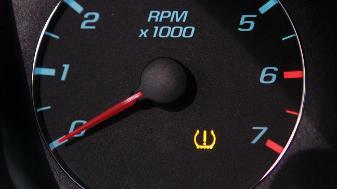 The purpose of the TPMS is to alert you when the tire pressure is low, and could create unsafe driving conditions. When the light illuminates, goes on and off, flashes then stays on, it's best to stop driving and have a visual look at your tires. The light will usually go away once you adjusted the tire pressures. 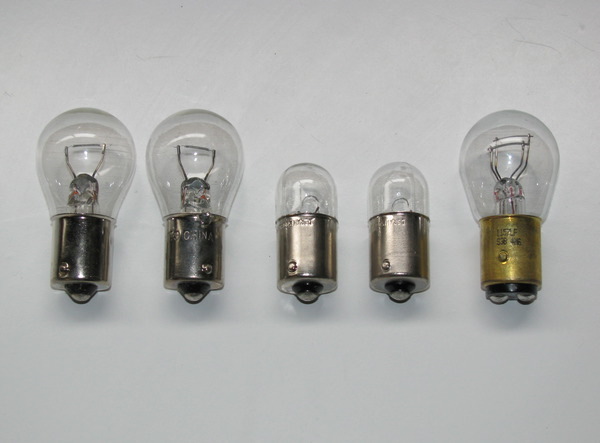 NOTE: if the light stays illuminated no matter how many times you added air into them, you must have it inspected. This service helps eliminate potential risks of purchasing a LEMON CAR. Our team at CR Auto will thoroughly inspect the vehicle as-is and provide you a report listing items that would need your attention. We carry a wide range of light bulbs for: tail light, signal light, brake light, headlight, dome light, fog light, license plate light, and others. 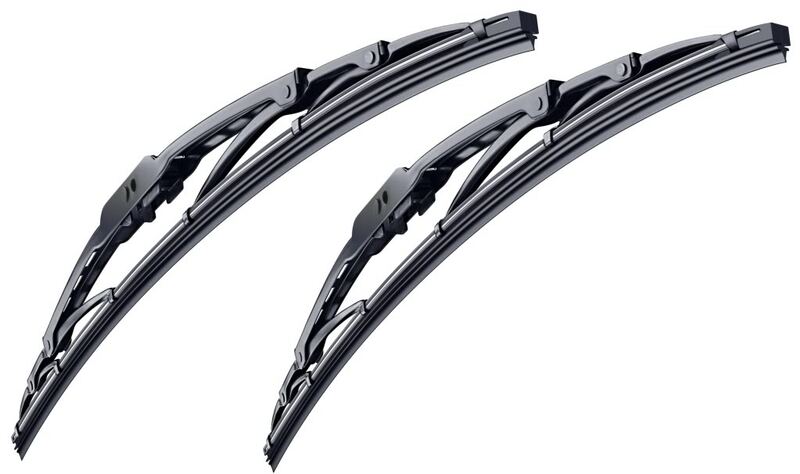 We have most of the wiper sizes available for your cars. Feel free to swing by during business hours!